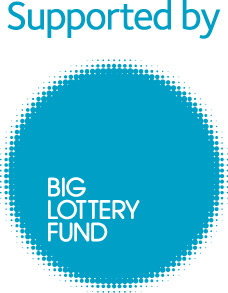 Brookfields has its own purpose built Multi Use Games Area (MUGA) that was built following a successful bid to the Big Lottery Fund and West Berkshire Council. 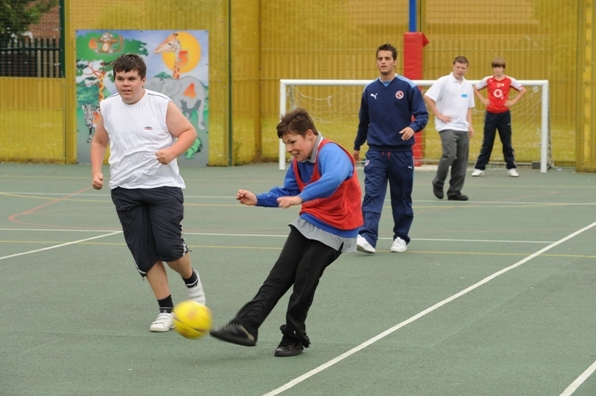 The MUGA is accessible to all pupils and allows physical activities and lessons to take place all year round. Brookfields School has a commitment to supporting the wider community and one way that the school works towards achieving this vision is by hiring out the MUGA to local sports clubs during the evenings. The MUGA is floodlit which allows it to be used in the winter months.